I was wondering if you have video footage of you performing at the Brisbane Music Festival and the Brisbane Jazz Club and if so, can you have a link to your performances? Do you also have footage of you on Channel 10 and can you establish a link to that too? 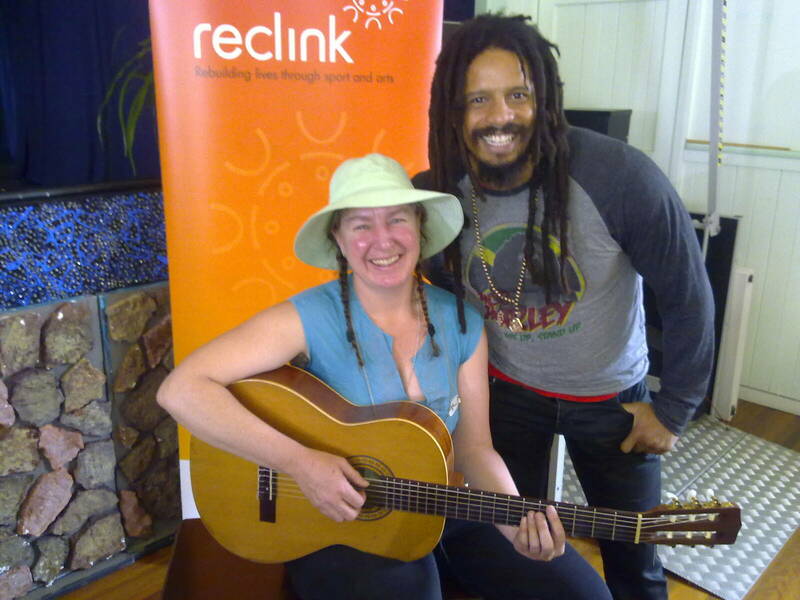 Do you have a video of you jamming with Rohan Marley? Perchance, any videos of you performing at the Brisbane Music Festival or the Brisbane Jazz Club? I would love to see the videos.